In many ways, so much of the fun we’re slated to have this summer, and many summers to come, is brought to you by barcodes. If you aren’t intimately familiar with barcodes, you might think that’s crazy. But so often, great summer events are about so much more than the performers at the concert, or the trucks at the food festival, or even the blockbuster or indie movies playing at the theater. Because the shows don’t go on unless the infrastructure is there to support them. This is a concept this blog has explored before: We talked about how the unsung hero of “Game of Thrones” are the people who make sure the armies of the show are well-equipped for battle. While that was a little tongue-in-cheek, it’s true that so much of what goes on behind-the-scenes at great events is ignored or overlooked—and yet the whole enterprise would fall apart without crucial systems like inventory and asset management software. Let’s examine how summertime events are held together by the humblest and yet most versatile and innovative of technologies: the barcode and the barcode scanner. The barcode has come a long way from the days of being applied simply to grocery store items. 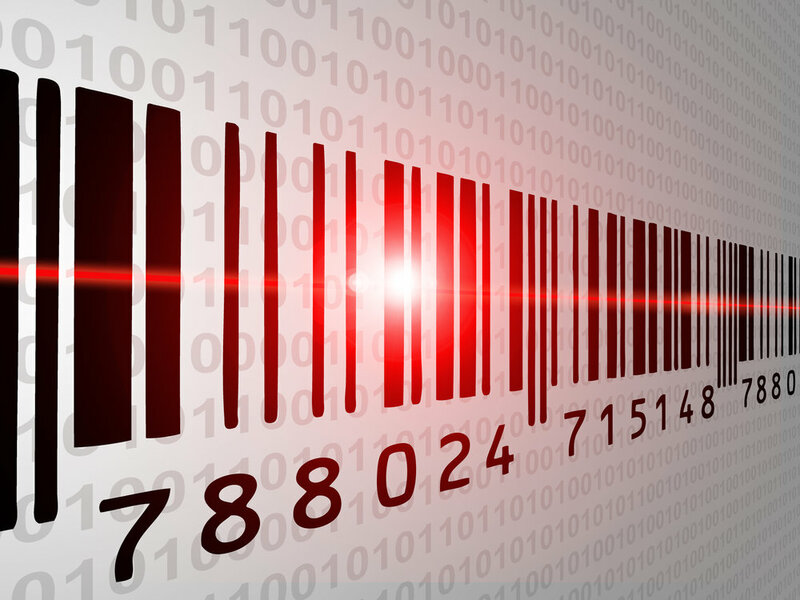 Now barcodes are the backbone of some of the world’s greatest supply chain systems, as well as sources of accountability and reliability in crucial fields. Amazon and other major retailers and e-tailers use barcodes to great effect when transporting their inventory to customers across the country. Hospitals and pharmacies use them to ensure patients are receiving proper care and dosage. Schools and governmental organizations that require strict auditing use them to keep diligent, digital records of all their assets. And barcodes are only becoming more ubiquitous as they increasingly move from the traditional, 1D barcode (the lines and spaces pattern most of us know from the grocery store) to the 2D barcode, which carries way more information and can do things like point users in the direction of websites, landing pages, maps, and more. Additionally, barcodes are making appearances in some of our favorite apps, from Spotify to Snapchat to Facebook. 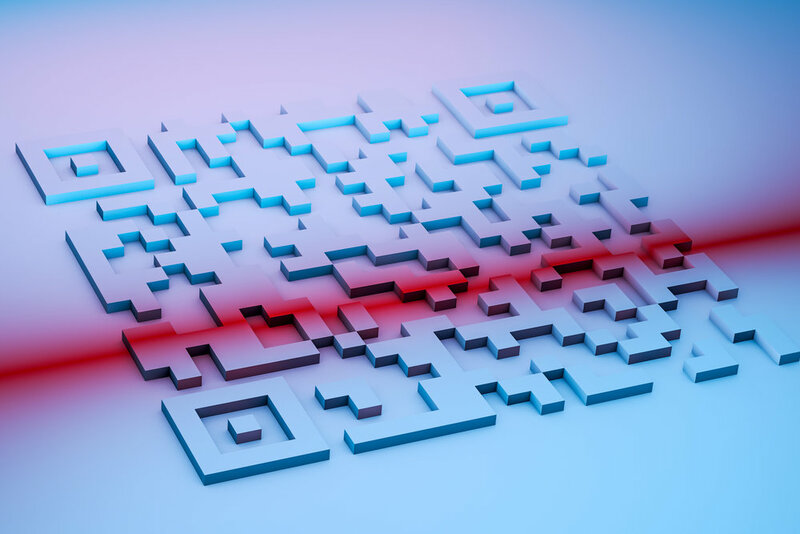 Though QR codes may have originally been a bit ahead of their time, they are returning with a vengeance as brands recognize their power to share information between parties, such as two friends sharing playlists, or a customer with a question and business with an answer. One area where barcodes have been utilized for sometime is at events like concerts, festivals, and shows. Tickets with barcodes are the quintessential way for organizers to keep track of who should have access to events or certain areas. In fact, this summer, English grocery industry charity organization GroceryAid is putting on a literal Barcode Festival. It will be an opportunity for retailers, wholesalers, suppliers, startups, and major brands to showcase their wares in a concert festival setting. Major venues are increasingly using tickets with unique barcodes to allow for real-time scanning, which helps weed out fraudulent tickets, as well as gives customers the convenience of carrying their tickets on their mobile devices. Another benefit for the organizers and the venue is that a unique QR code on each ticket can be scanned at multiple locations throughout an event to gather even deeper and broader data about users while protecting their privacy. If you scan someone’s ticket at each entrance to a stage or court, or at each merchandise or refreshment stand, you can get a better picture of which entrances, stands, or parts of the venue are most popular, and improve operations for future events. In order to minimize inconvenience to customers, expect venues that request multiple scans of a ticket to print out barcode labels that can be attached to wristbands or similar solutions for ease of use going forward. Advancements in barcode scanners has actually made the process of scanning, verifying, and sending additional information to the organizational database easier than ever. A new generation of barcode scanners has emerged, and they are the perfect devices for summer events that require users to be mobile; to be able to scan tickets from decent distances; to be able to scan tickets that appear on the smudged, sweaty screens of concert goers, or tickets that have been ripped, torn, worn down and otherwise made harder-to-read by heat and sweat and dirt; to scan tickets quickly and repeatedly by the hundreds, thousands, or even tens of thousands, without making any errors. 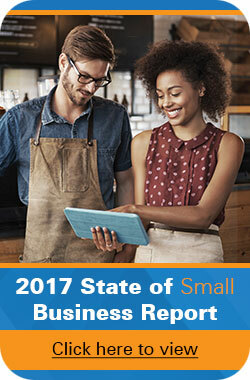 Essentially, organizers of big summer events want to process and move customers into the venues and to their seats or to other less-trafficked areas than the entrance gates as quickly and efficiently as possible, and sturdy, ergonomic, responsive, and reliable barcode scanners are the best tool for that job. Did someone lose their ticket? Are you running an event where a wristband barcode is more efficient than taking out their paper ticket or phone over and over? Did someone purchase a VIP upgrade and now requires new access to different areas? If so, mobile barcode printers are a must-have tool on the front lines. These asset investment is a great way to have responsive and responsible customer service without sacrificing valuable time at the gate or the energy of an employee who needs to address the issues of as many people as possible in as short a time as possible. Barcodes are proliferating across a variety of industries, and are helping old-time adherents to the technology such as grocery giants to increase their efficiency. But nowhere but at summer events are barcodes as, let’s face it, fun. Barcodes unlock access and decrease annoyances like wait times, fraudulent tickets, and customer service issues like lost or stolen tickets. The more that major venues invest in barcodes, barcode scanners, and barcode labels, the more effective and enjoyable the summer events they throw will be. Cheers to that!